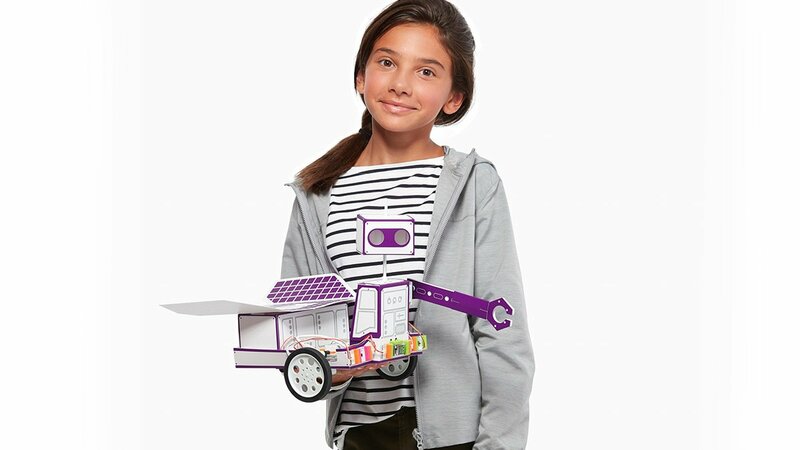 New York based littleBits, The education focused modular electronics manufacturer known for its STEM/STEAM (Science, Technology, Engineering, Art, and Math) based learning kits made for kids has now introduced 3 new kits geared to challenge kids to build fun and playful inventions while providing lifelong skills for impacting tasks. 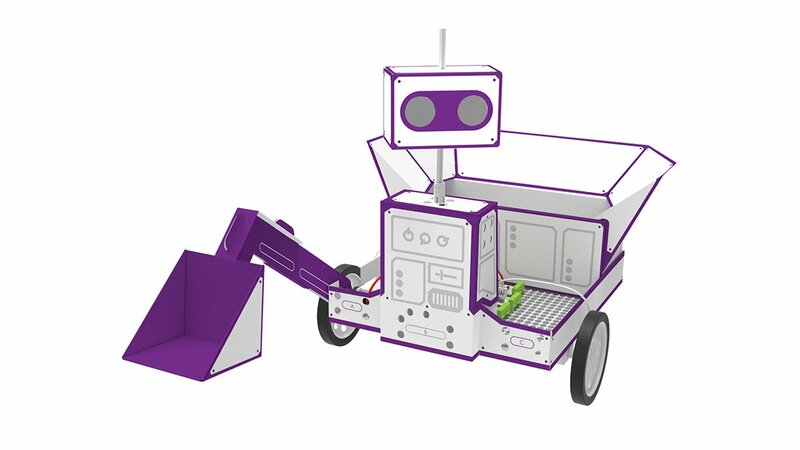 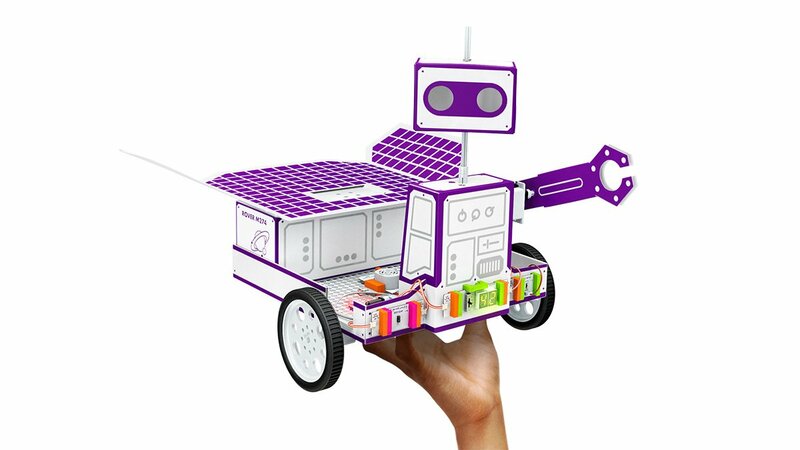 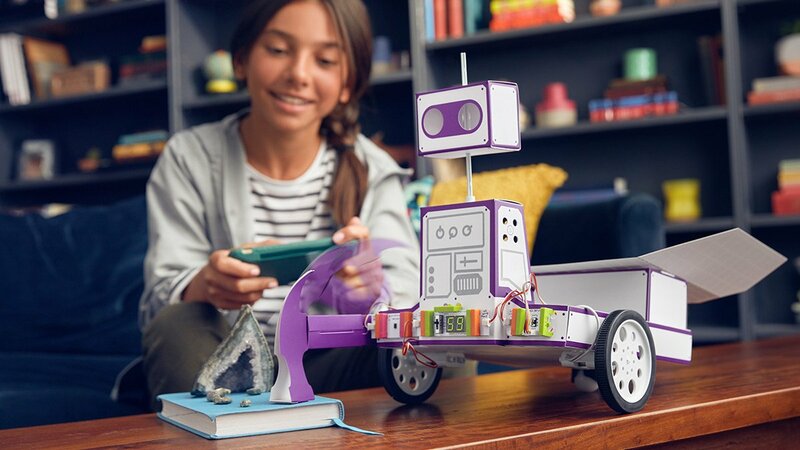 With Gen Z notable for its innovation coupled with activism being a very creative group, littleBits is launching this 3 new kits dubbed the Base Inventor Kit, Electronic Music Inventor Kit, and Space Rover Inventor Kit for this group. 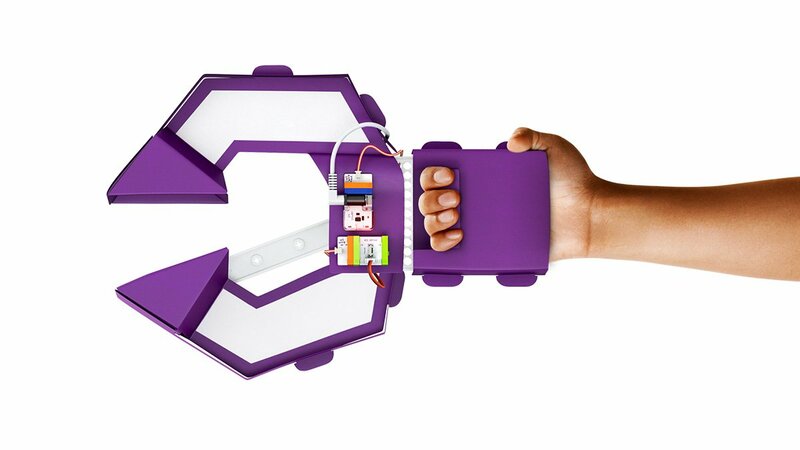 The Base Inventor Kit comes with more than 12 activities on its free Inventor App to guide kids through building of exciting inventions like a voice-activated robotic gripper arm which also acts as a prosthetic among other projects. 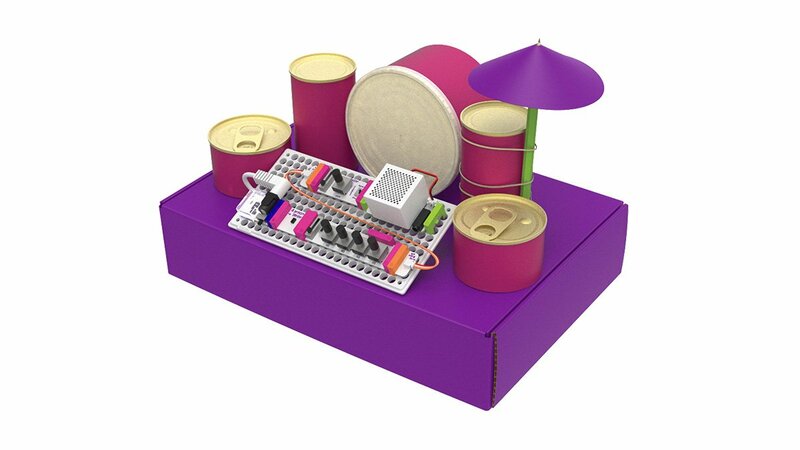 Kids are also encouraged and challenged to create inventions to improve their own homes. 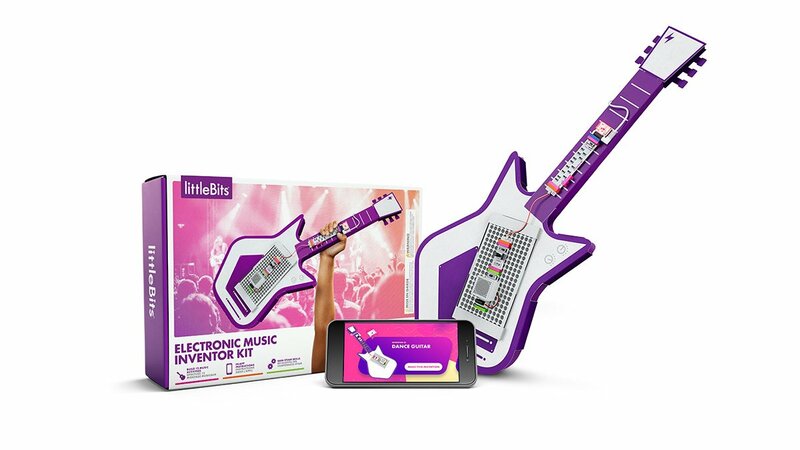 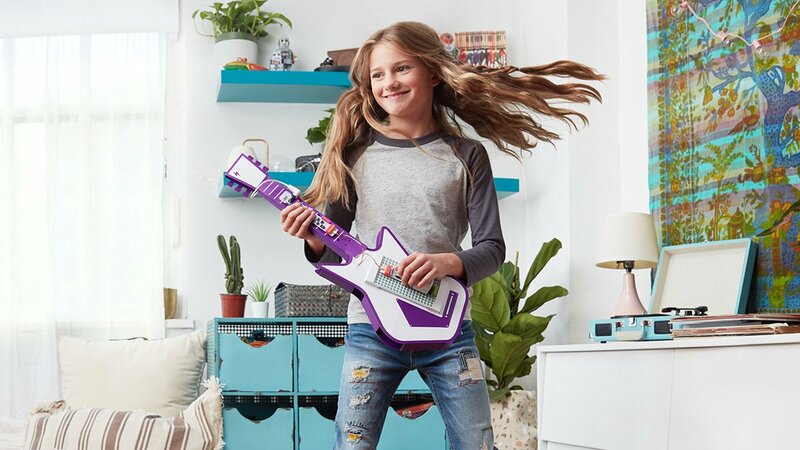 The Electronic Music Inventor Kit​ enables creation and customization of a rockin’ synth guitar using littleBits electronic building blocks which is then transformed into brand new instruments fro, the application of imagination. 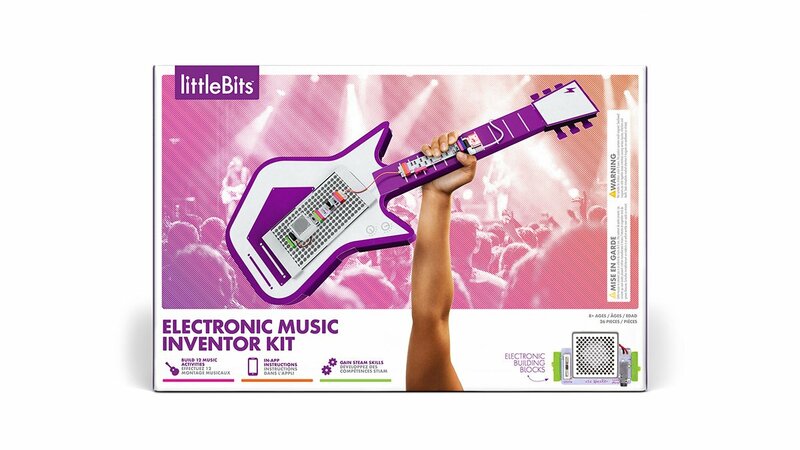 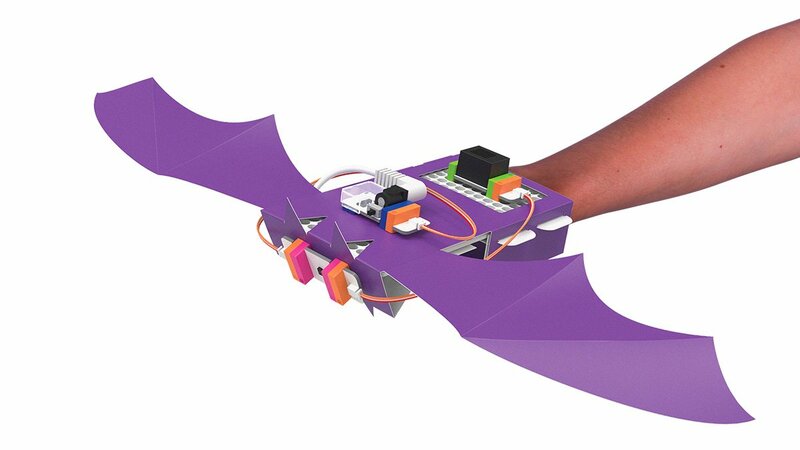 Drawing inspiration from world-changing musical inventors, kids get to hit new inventions using this new kit from littleBits. 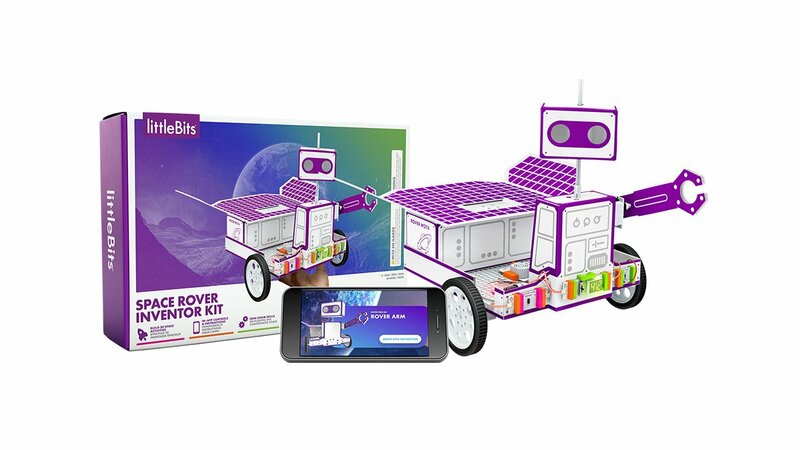 More than 30 activities are available on the Inventor app bundled with the Space Rover kit to steer kids through an understanding of highly competitive space race while creating and controlling space vehicle inventions such as a space rock collector or an alien life detector. 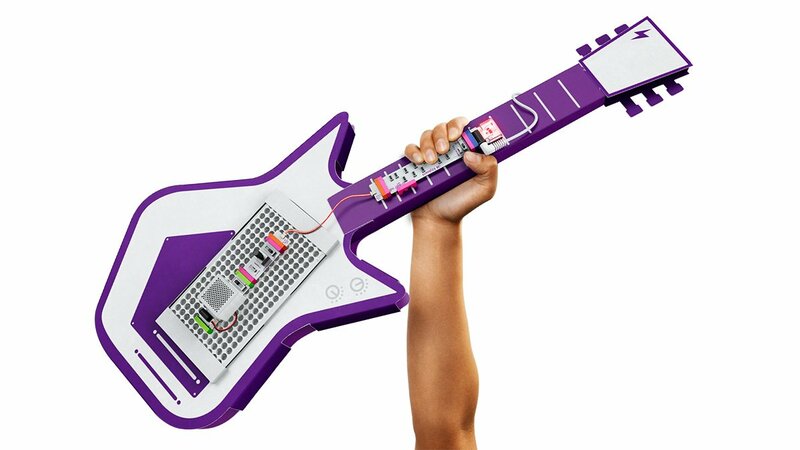 The Base Inventor and Electronic Music Inventor Kit​s go for $100 each while the Space Rover Kit comes more expensive with a $200 price tag. 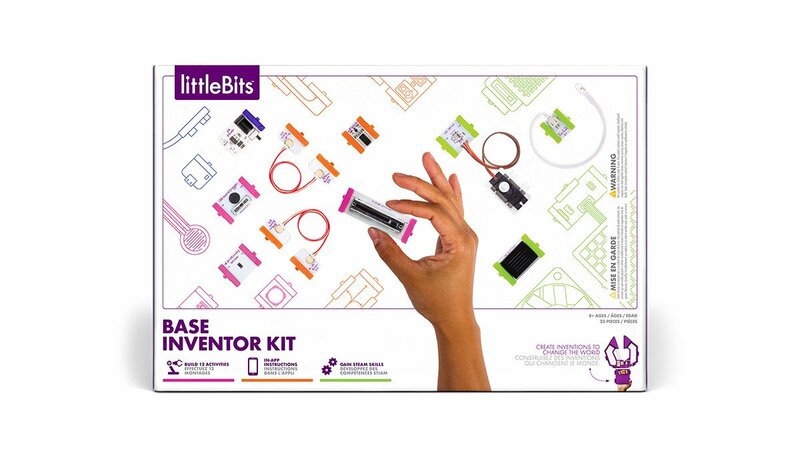 These kits will come with supplementary online video content and tutorials on JAM.com, littleBits' latest addition to its ecosystem through a recent acquisition. 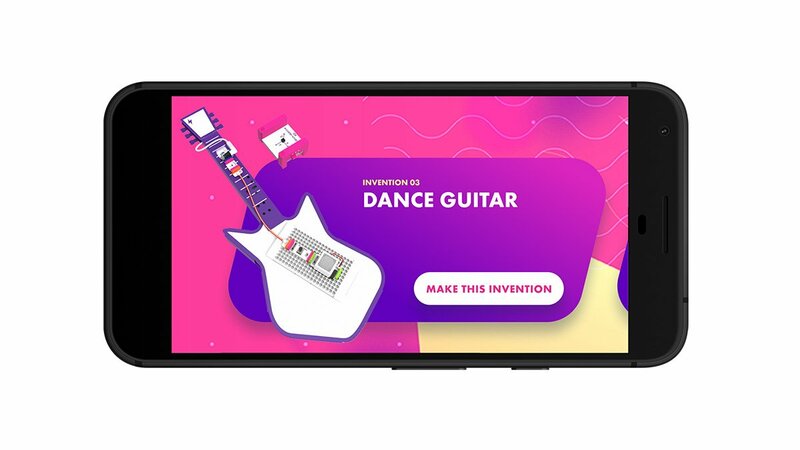 JAM.com will lenghten the invention process for each of the littleBits inventor kits, bundling extra tips, stories, and interactionss for young inventors. 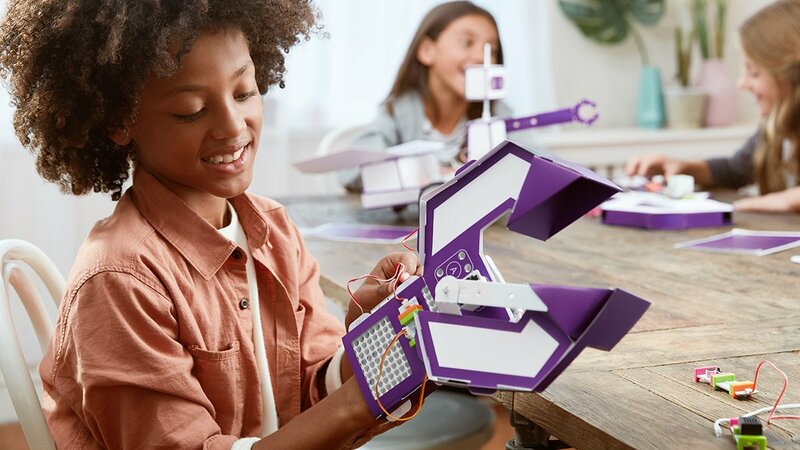 All 3 kits come with Bits, paper templates, accessories, a 9V battery, and a free inventor app equipped with activities with guiding instructions and tutorials that steer kids through building and customization of fun inventions that aid the unleash of creativity.